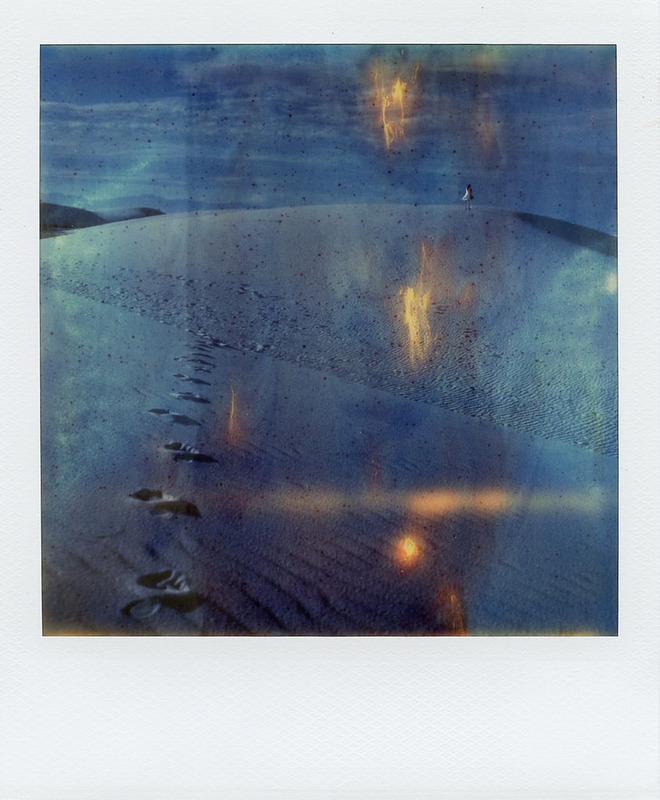 "We started POLAROID WEEK in 2006 to celebrate instant film. We also started it as a project -- to see what new and interesting things we could do with instant film; and to challenge ourselves to produce some really great work." Roid Week started this year on May 19th and lasted until May 23rd. In that short time frame 696 group members submitted a total of 2,857 instant photographs! We watched the action unfold and have chosen 10 of our absolute favorites. There are still thousands of amazing instant photographs to go see. Go visit the flickr pool!